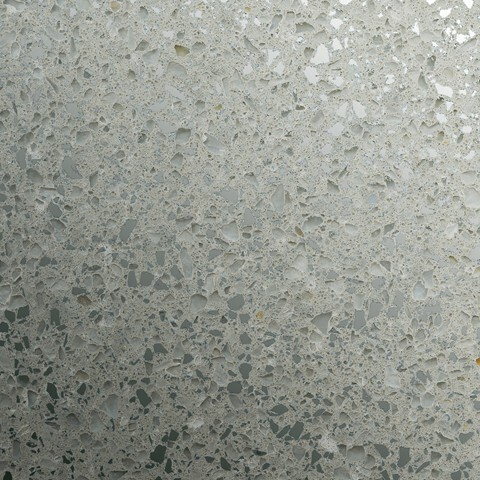 Quartz adds an element of sparkle to the room whether it be dining or living, commanding attention in the room it is in. 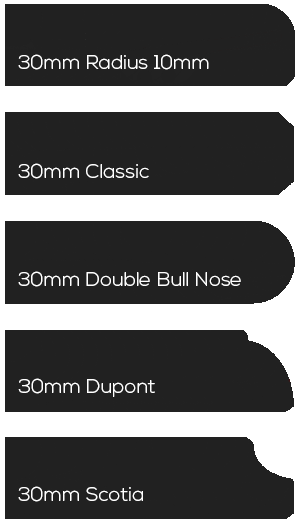 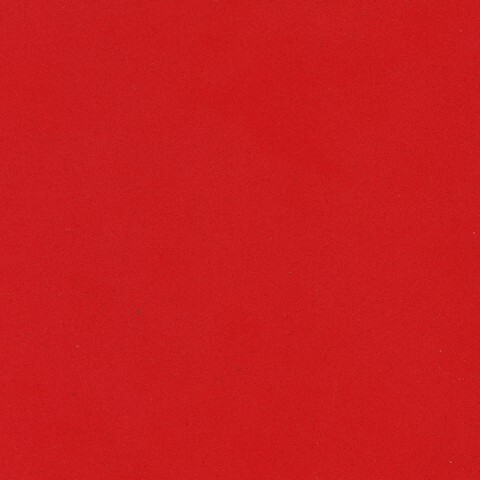 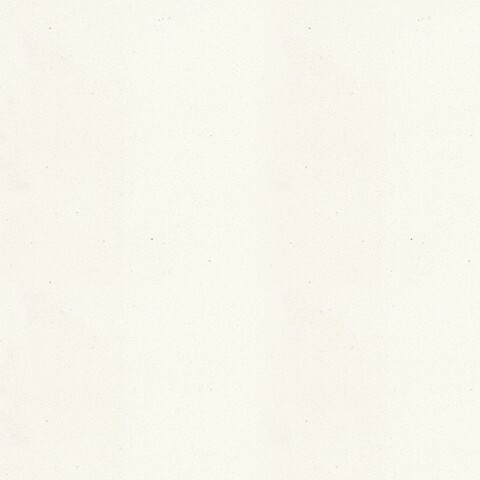 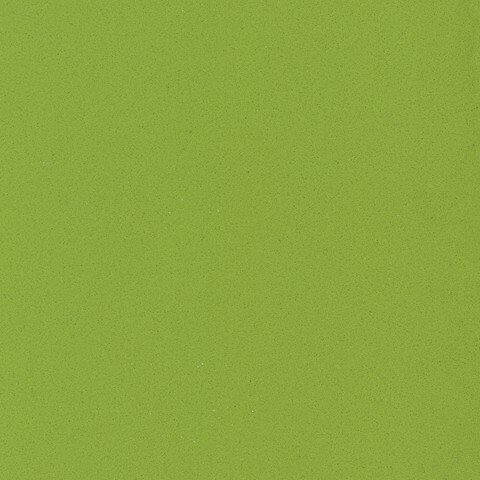 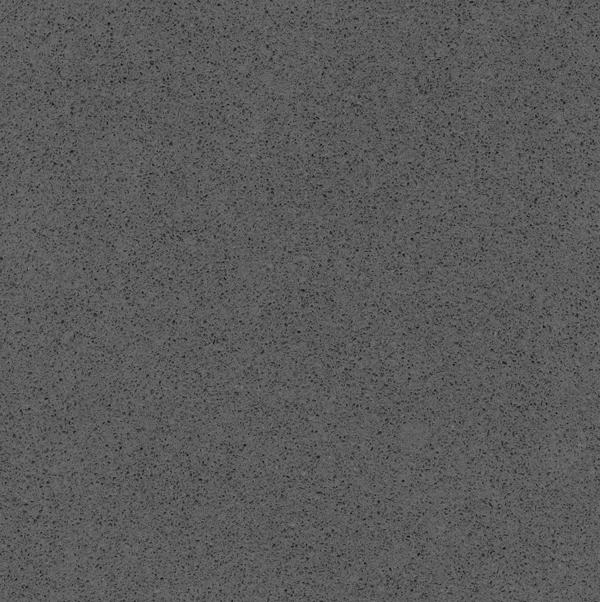 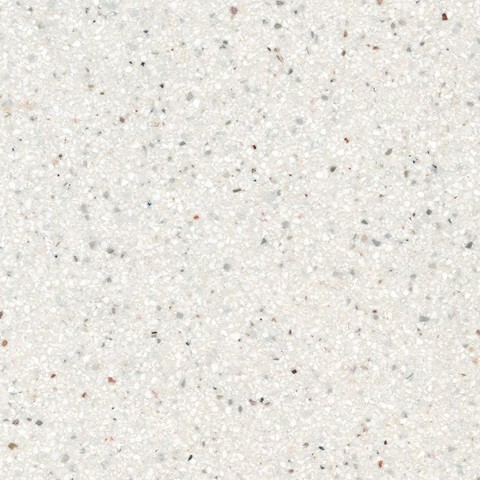 With our Silestone Quartz products the manufacturer offers you a 25 year registered warranty for stains and scratches. 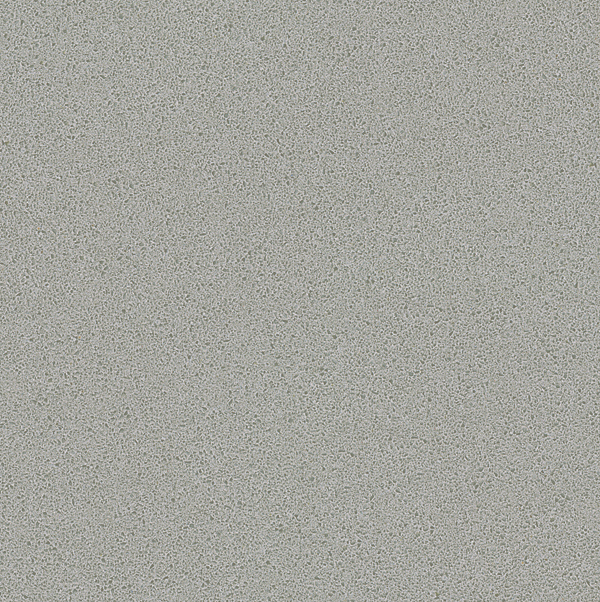 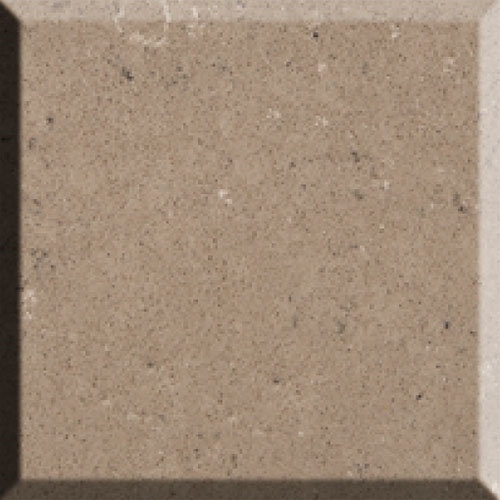 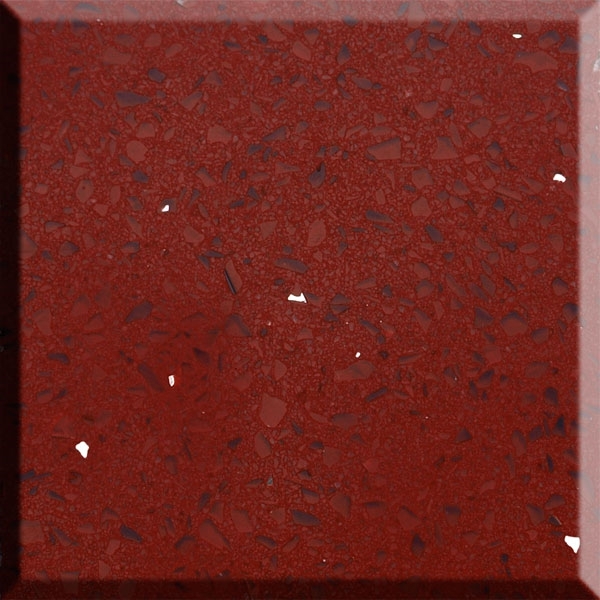 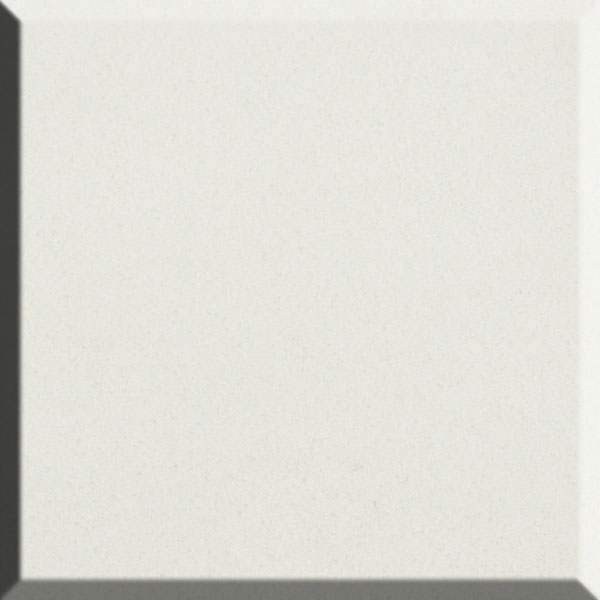 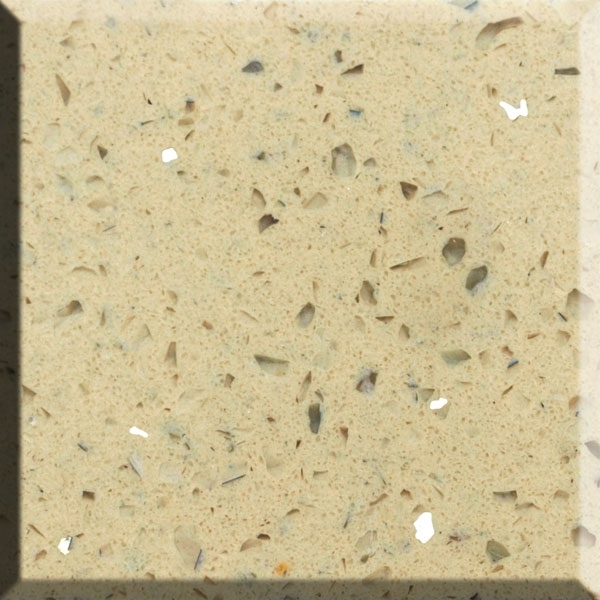 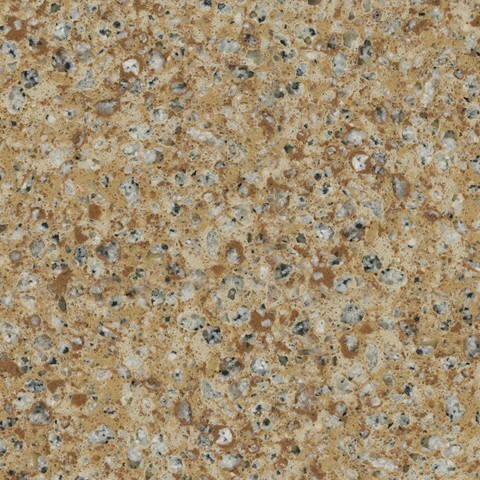 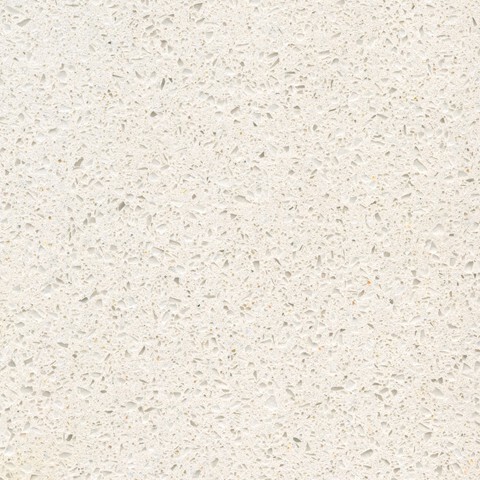 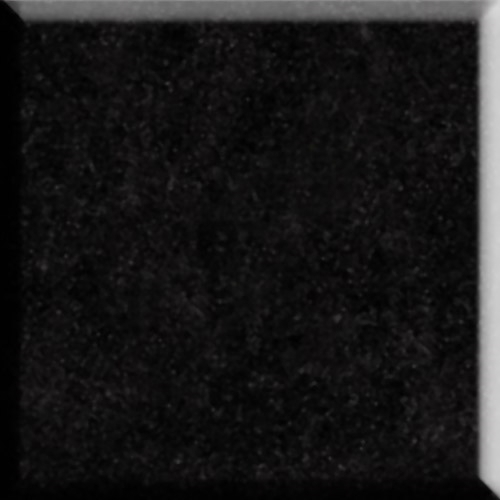 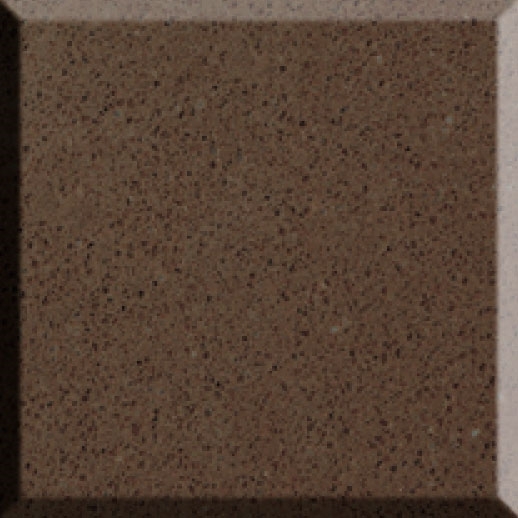 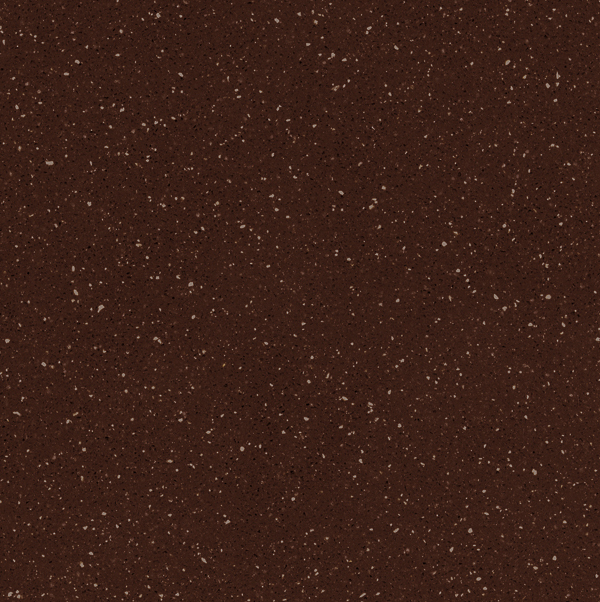 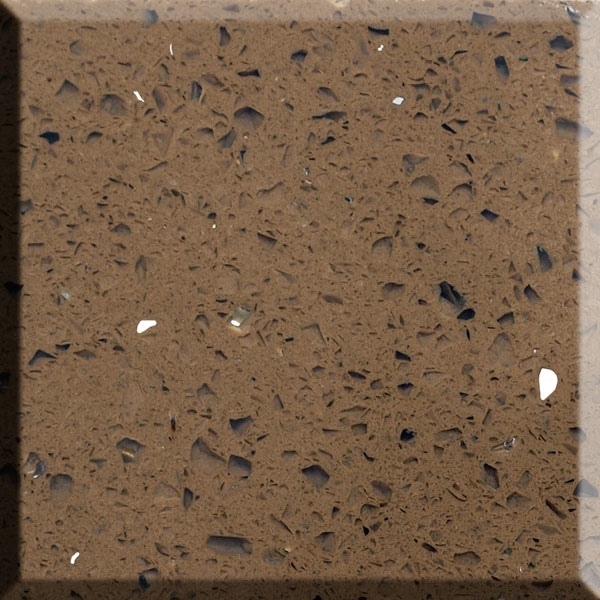 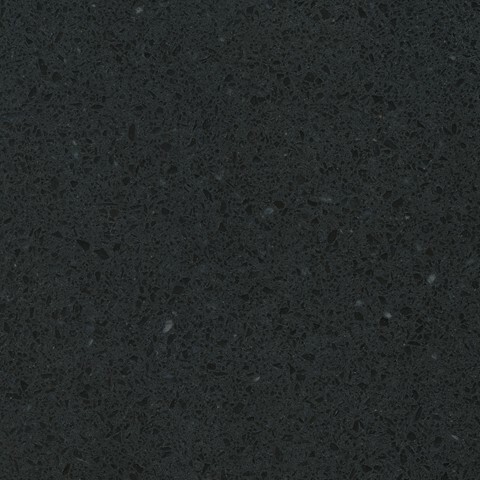 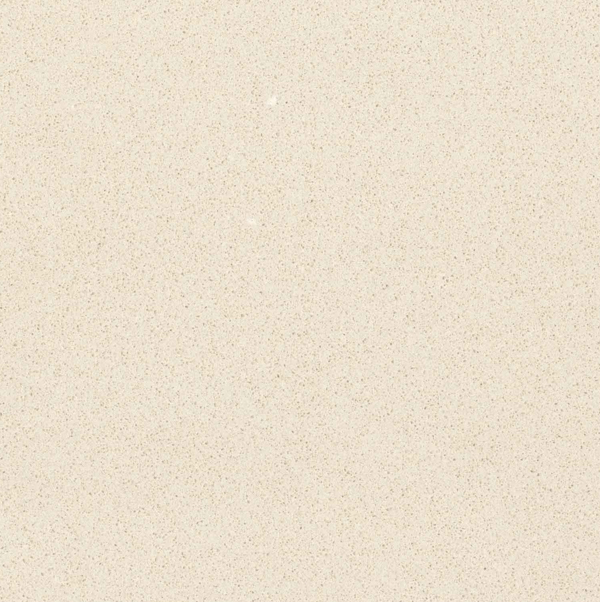 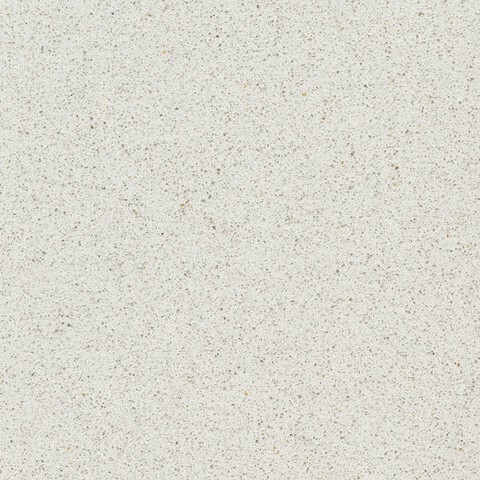 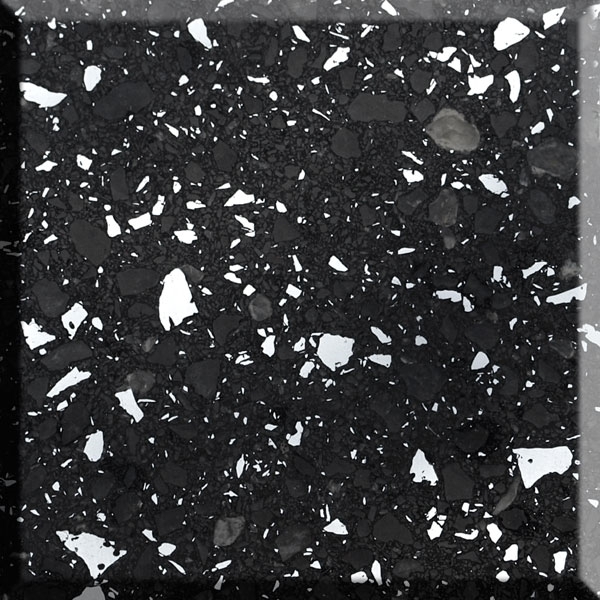 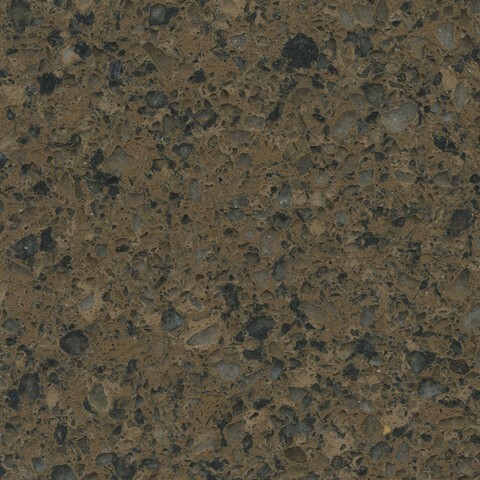 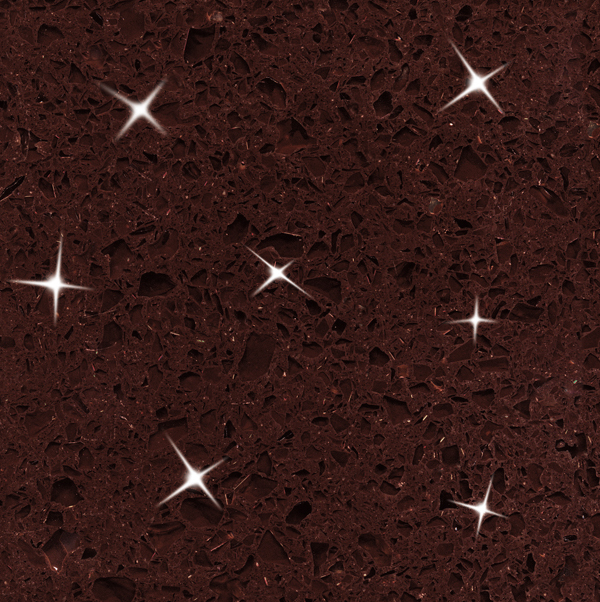 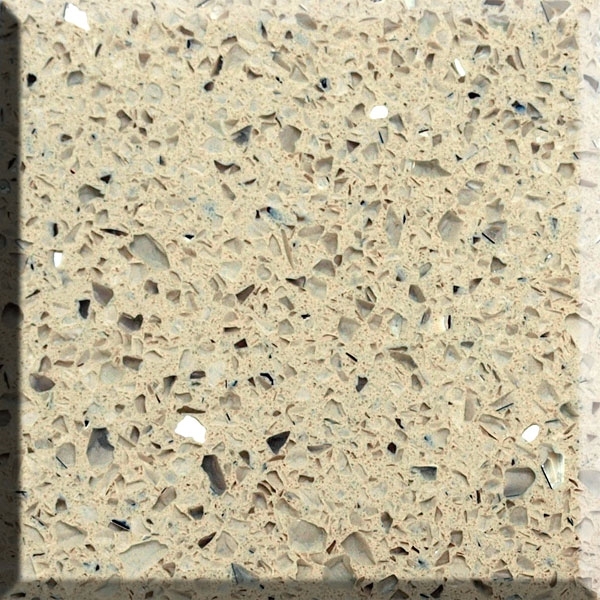 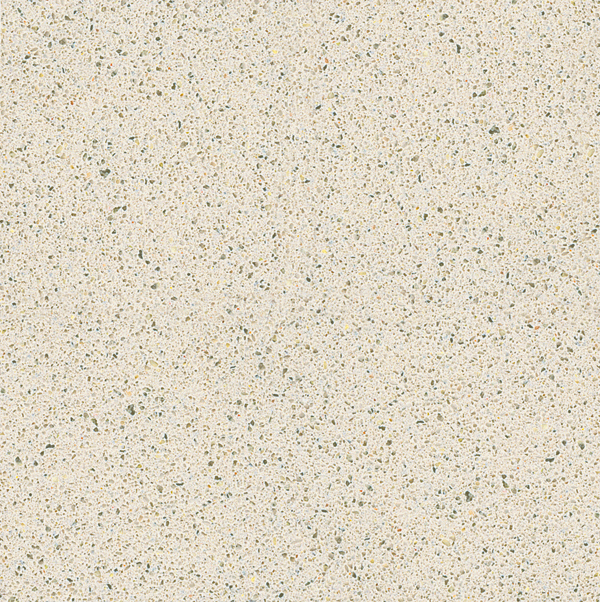 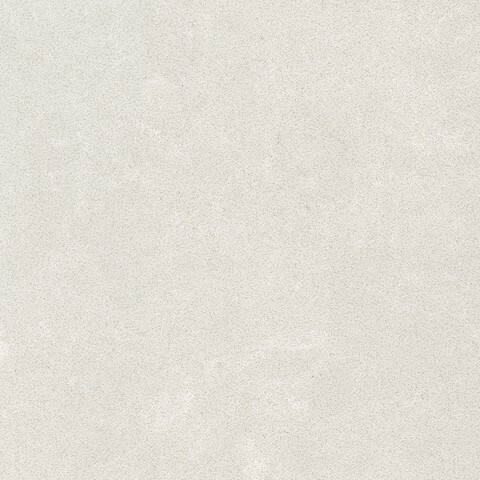 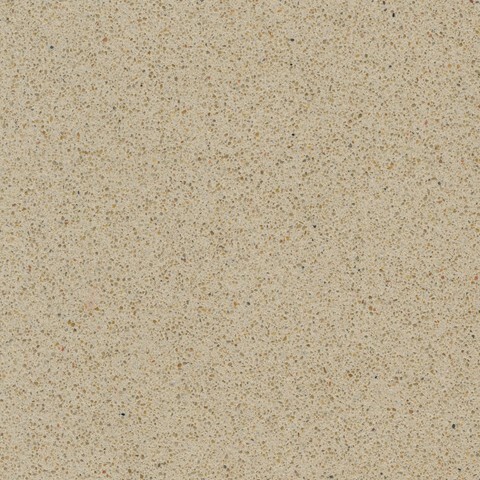 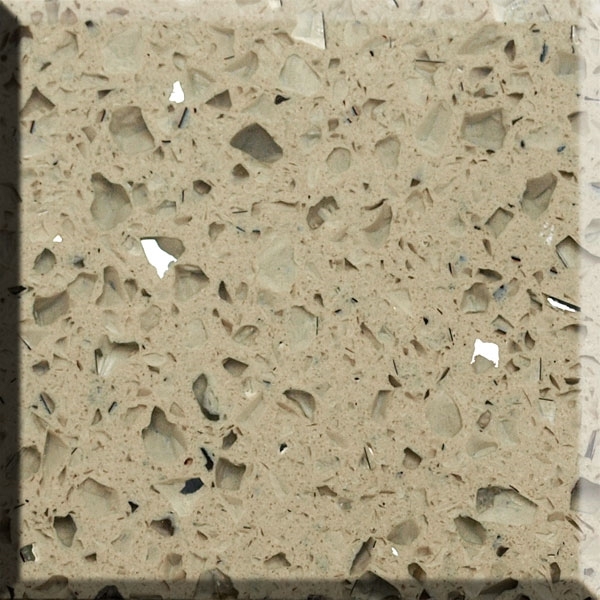 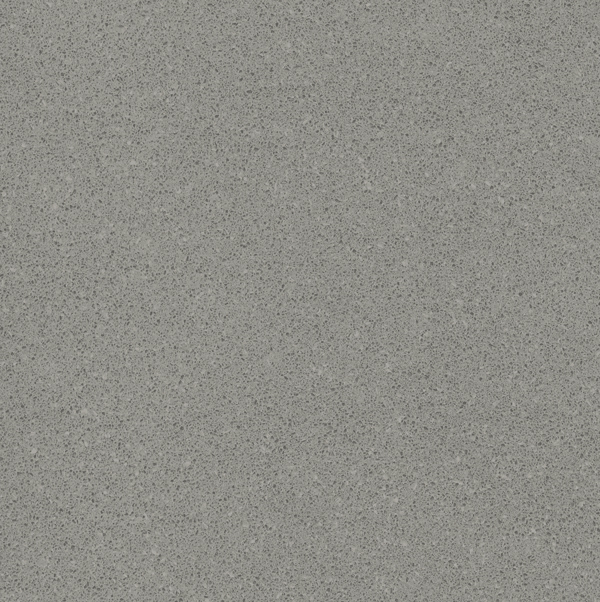 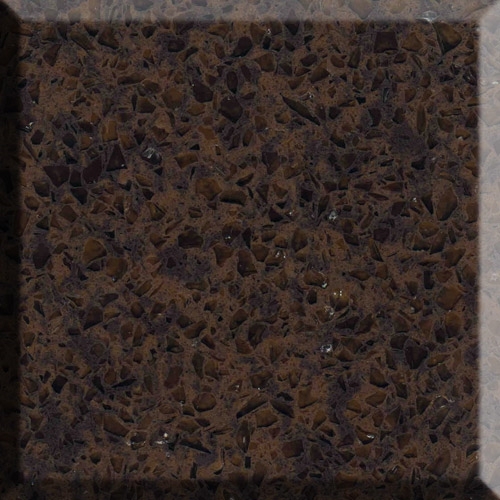 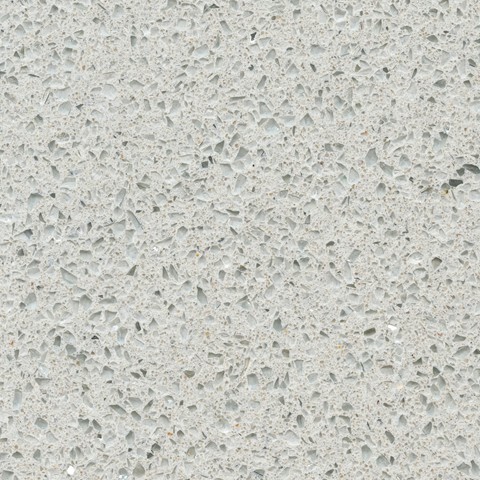 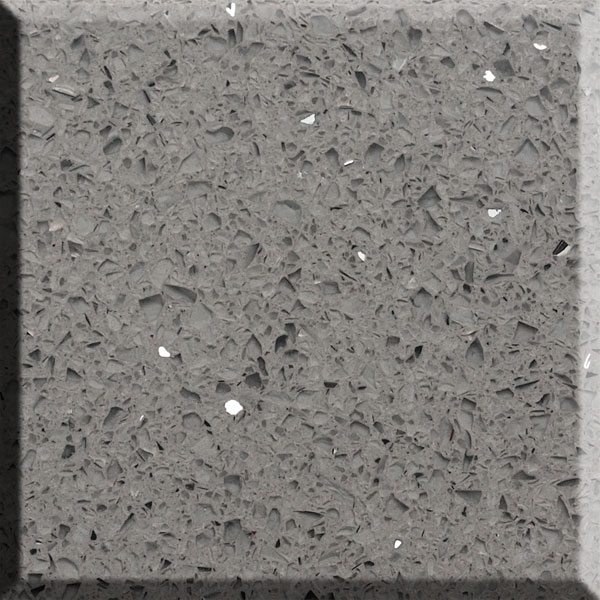 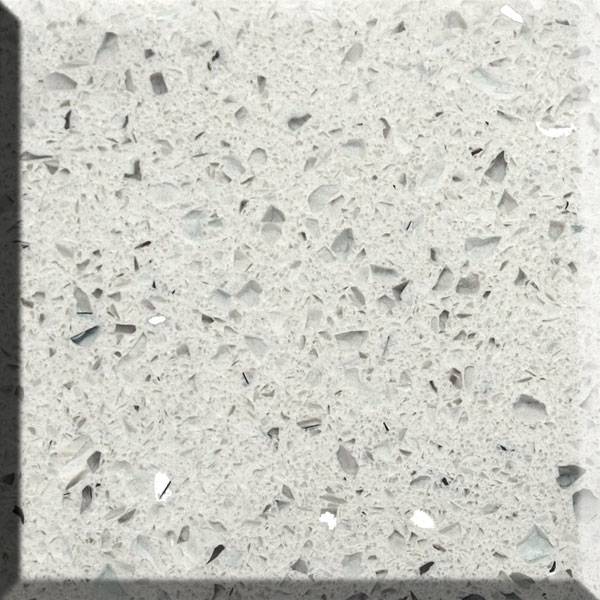 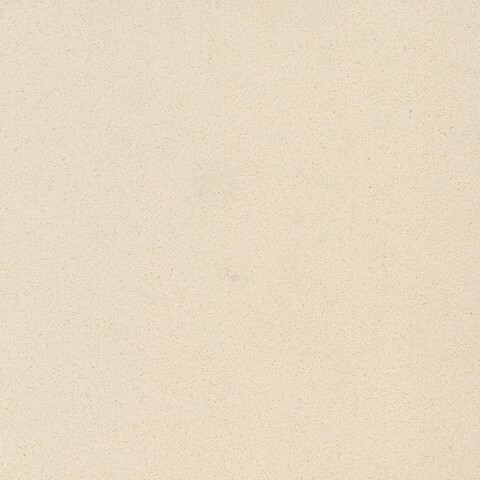 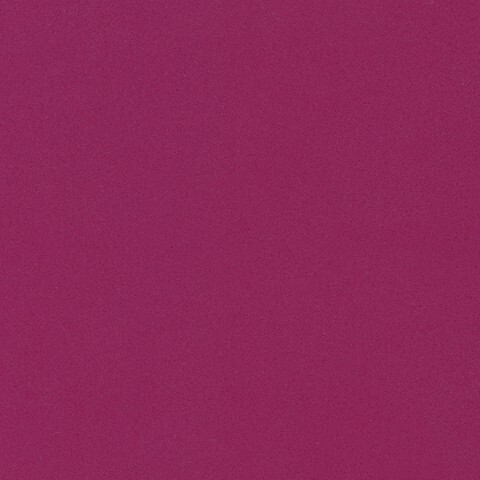 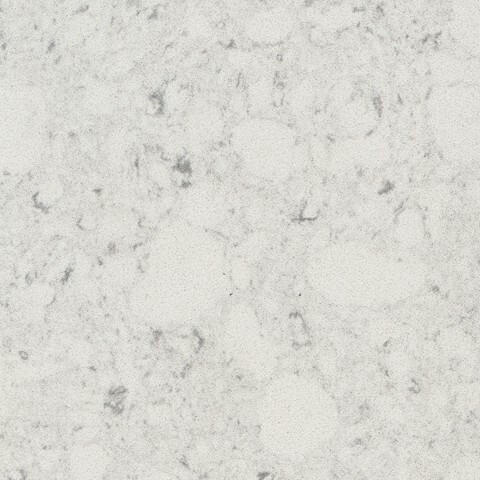 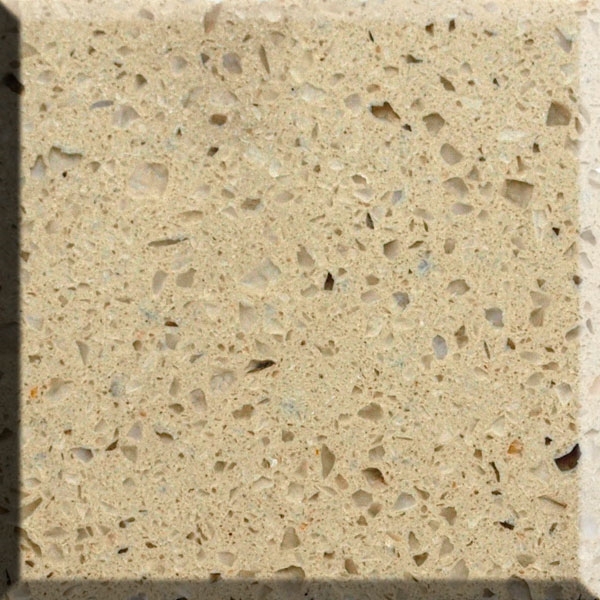 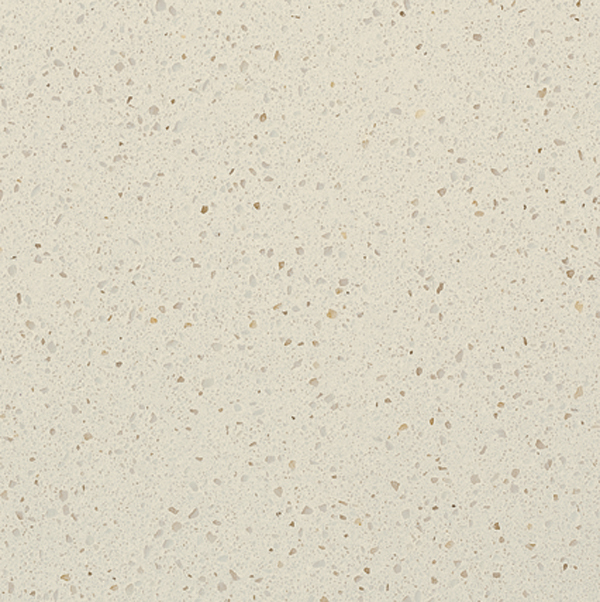 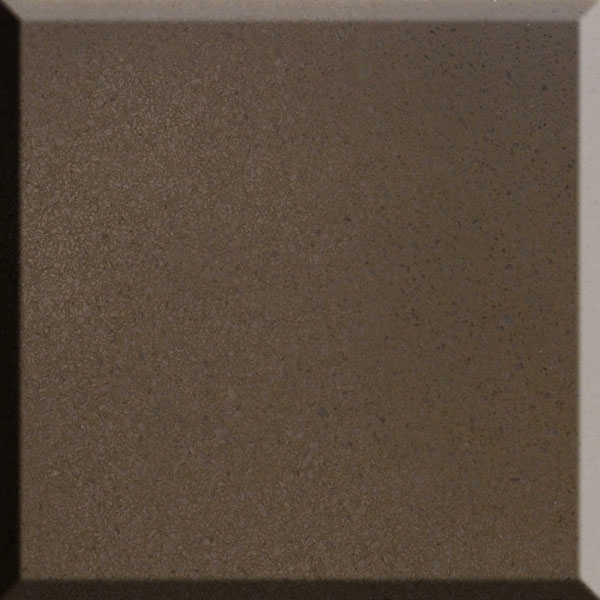 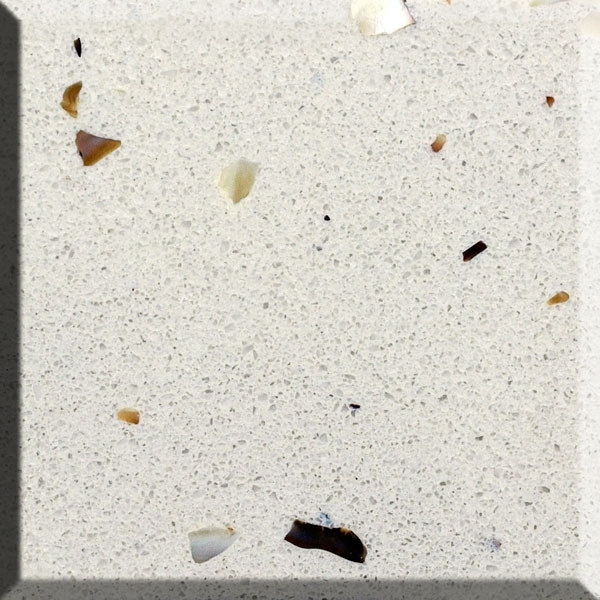 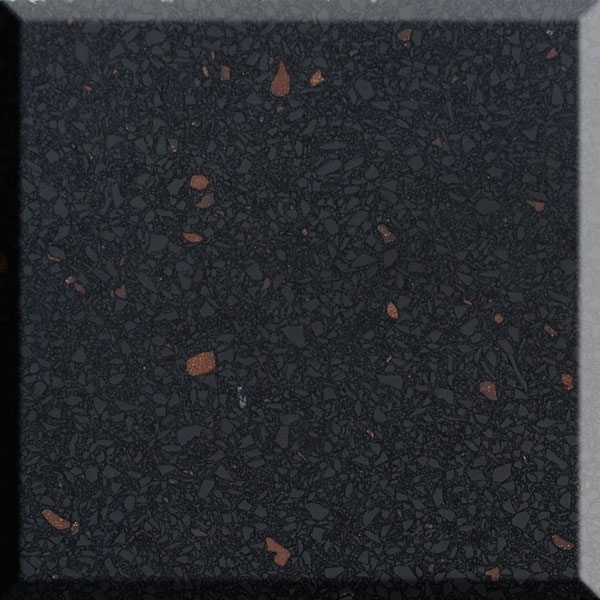 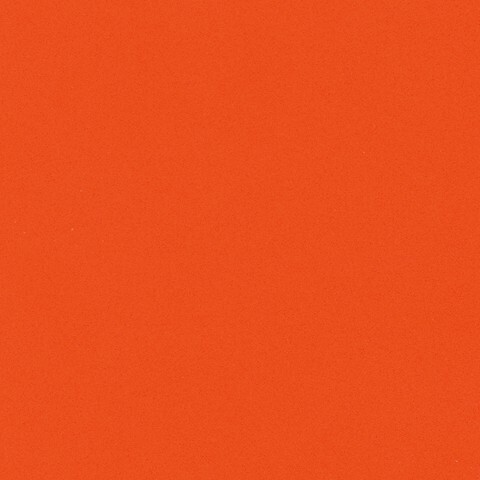 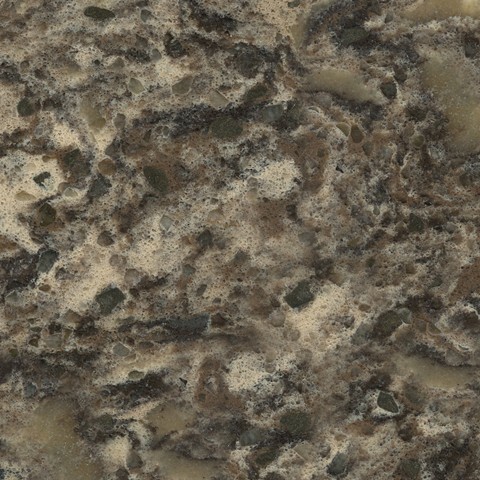 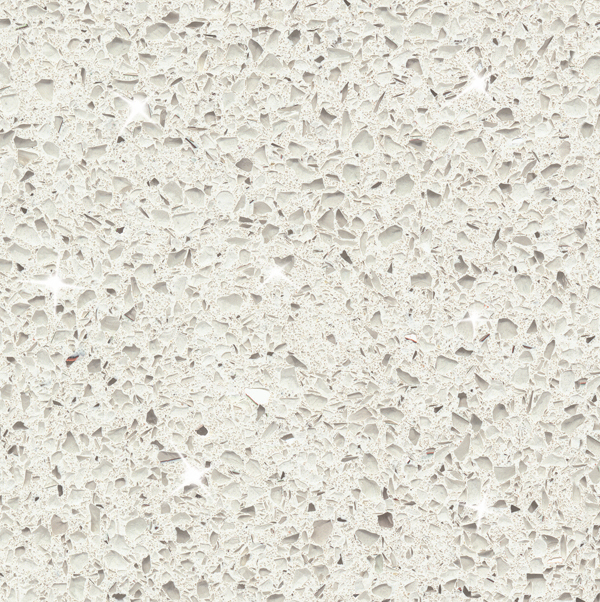 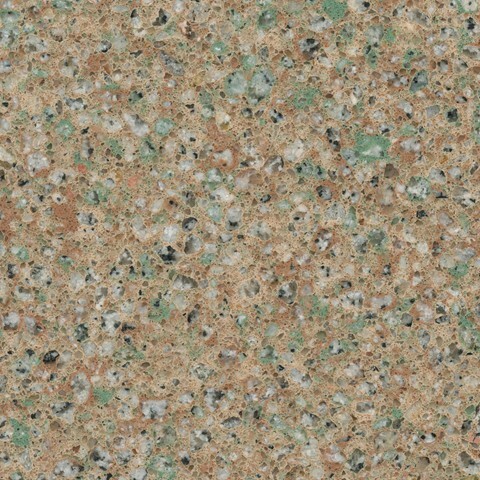 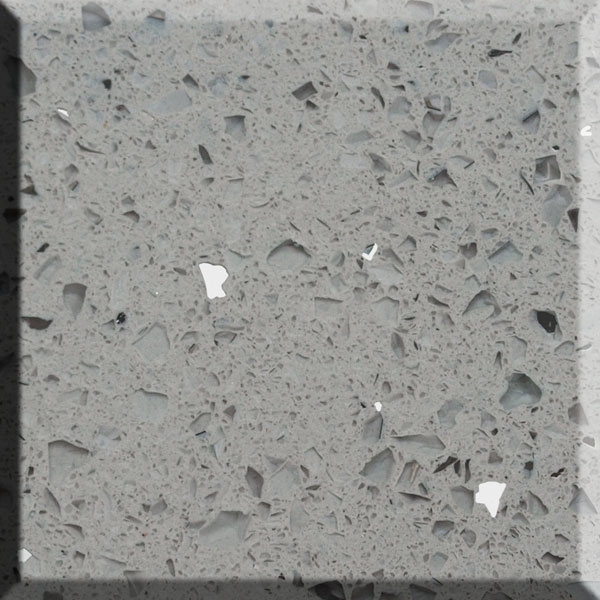 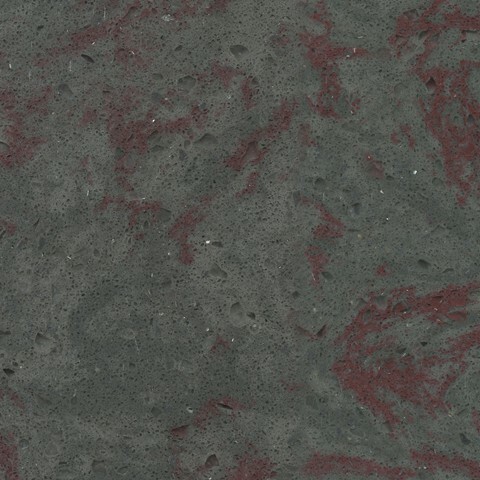 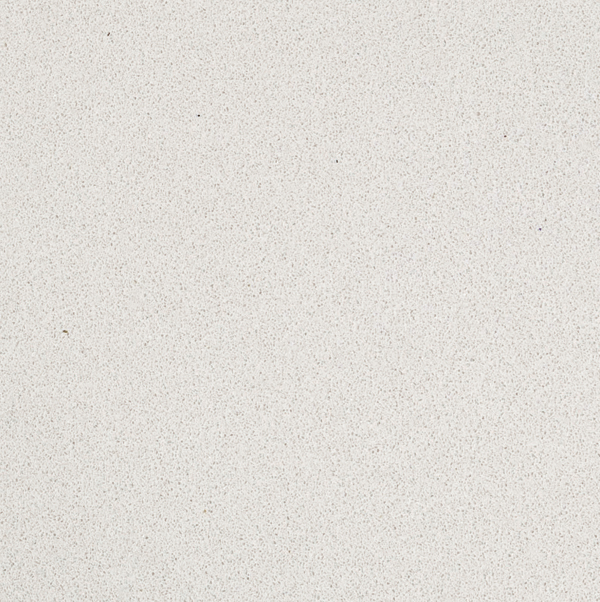 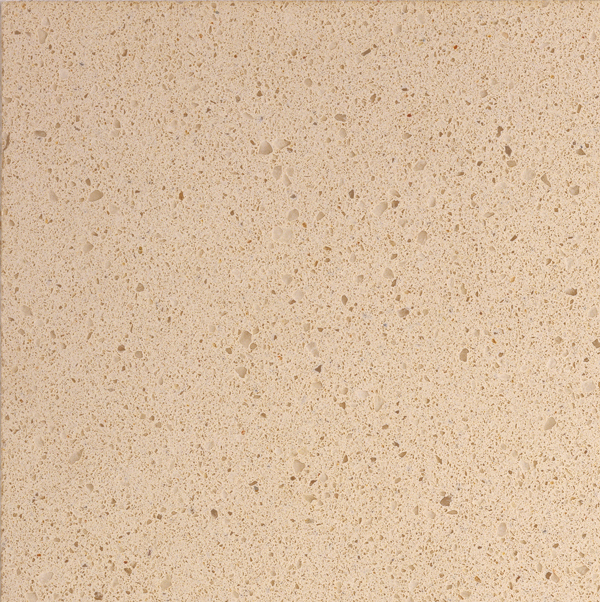 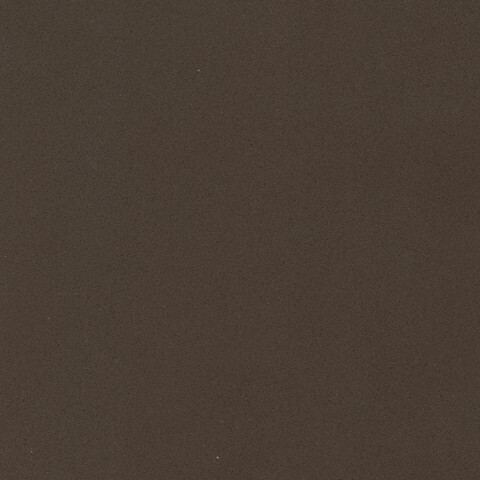 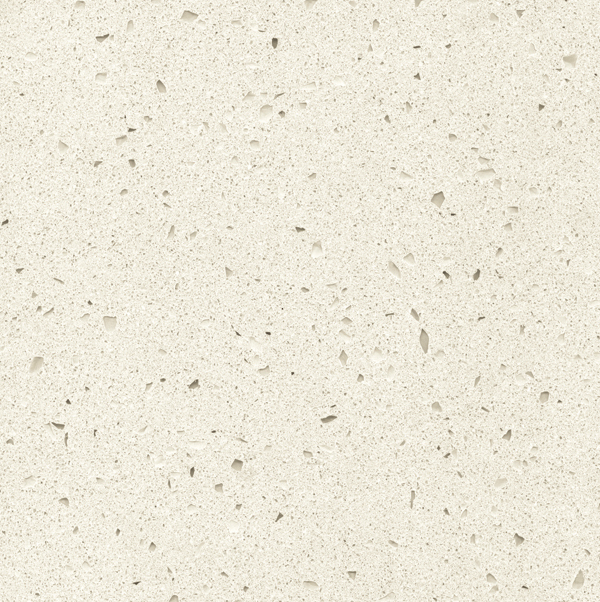 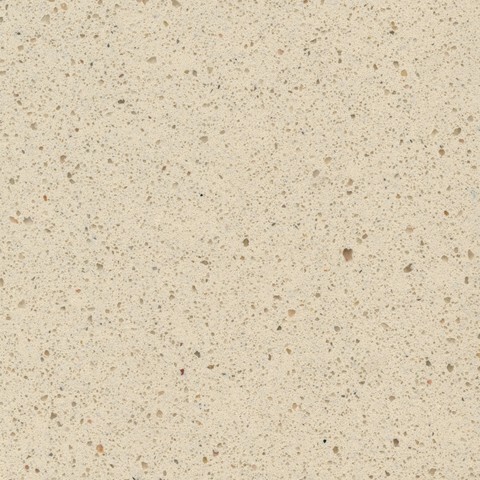 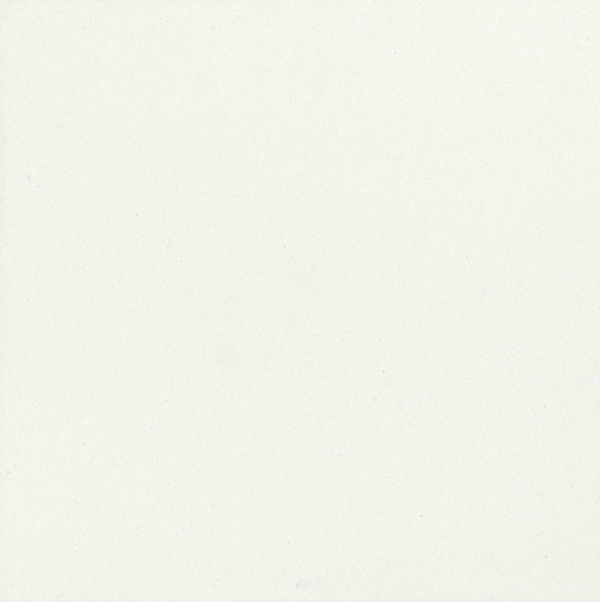 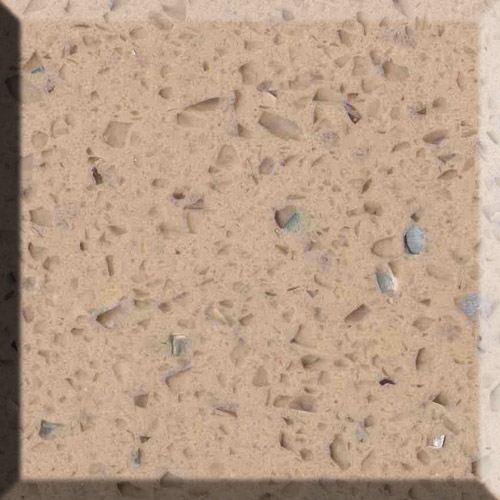 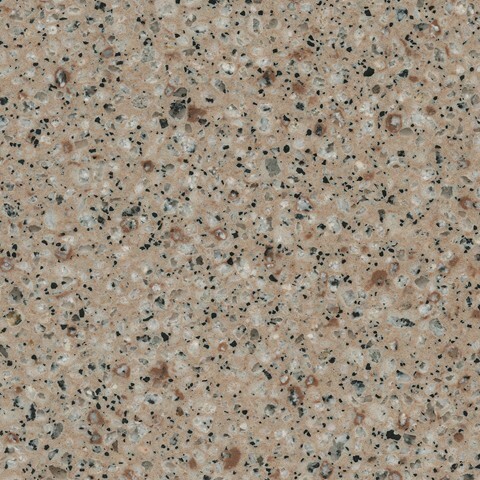 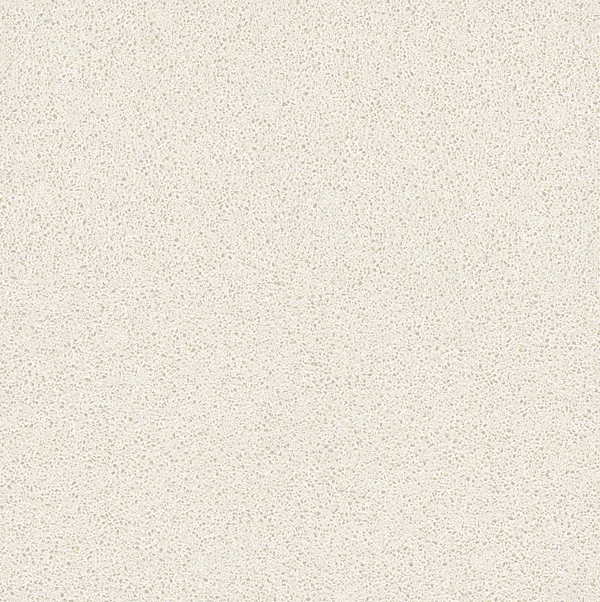 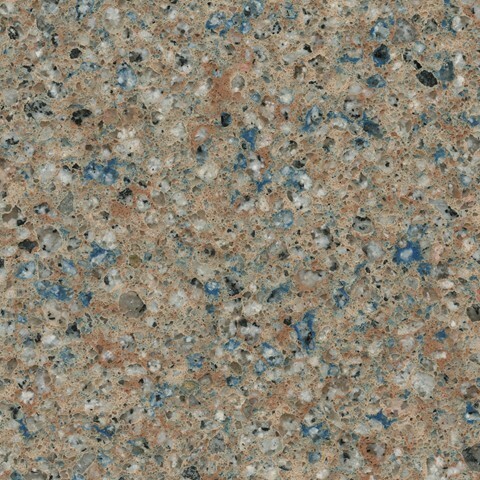 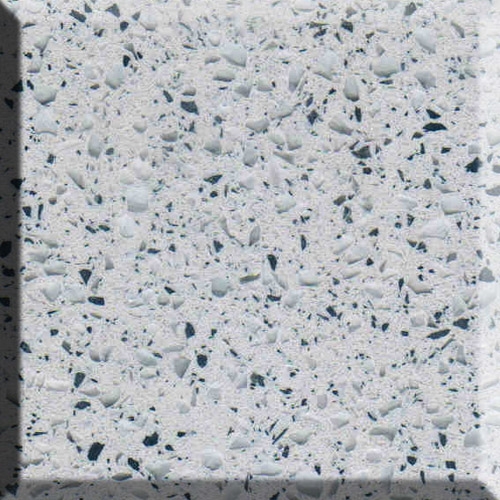 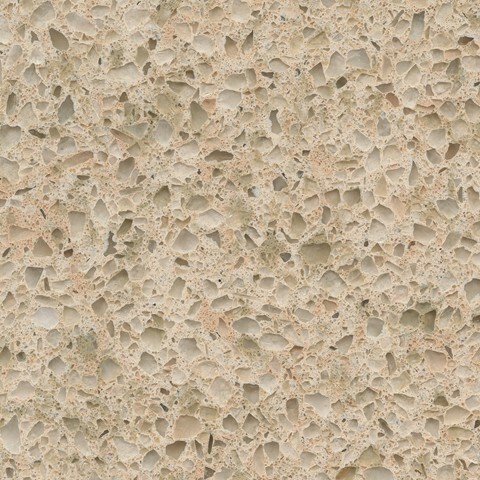 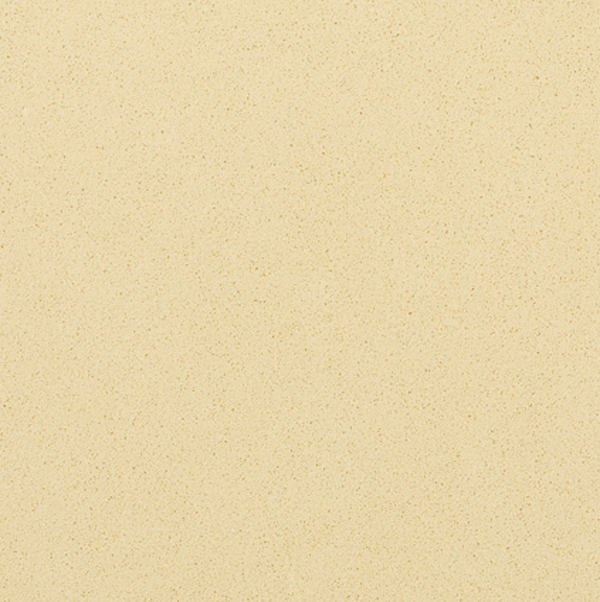 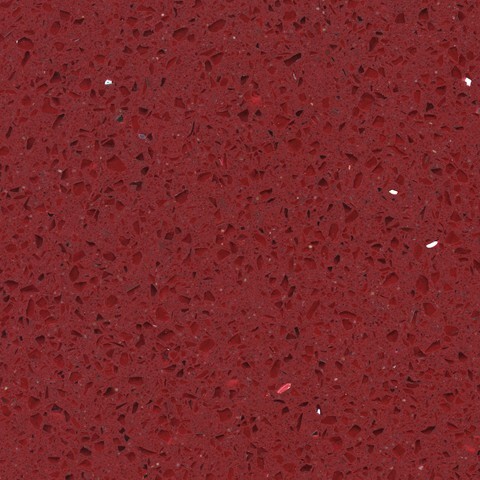 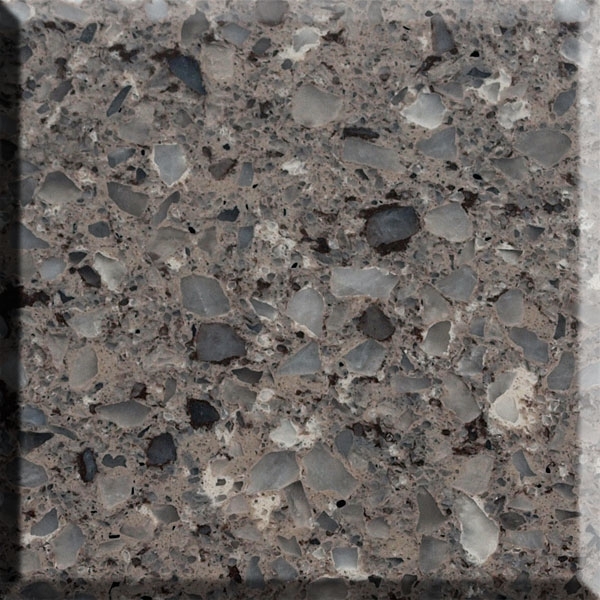 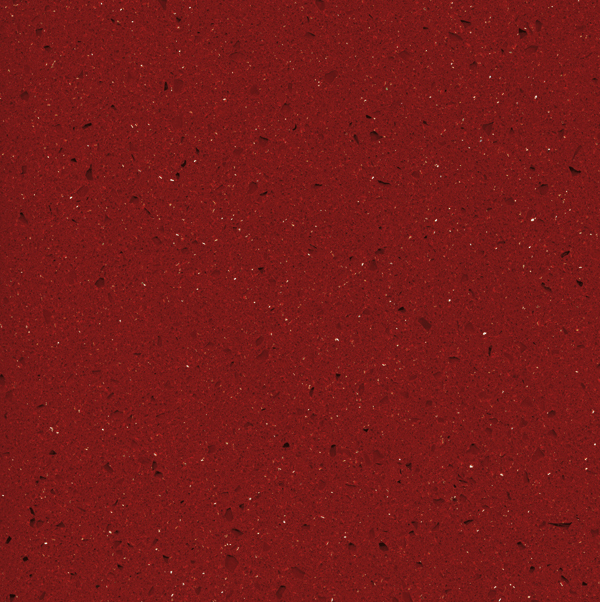 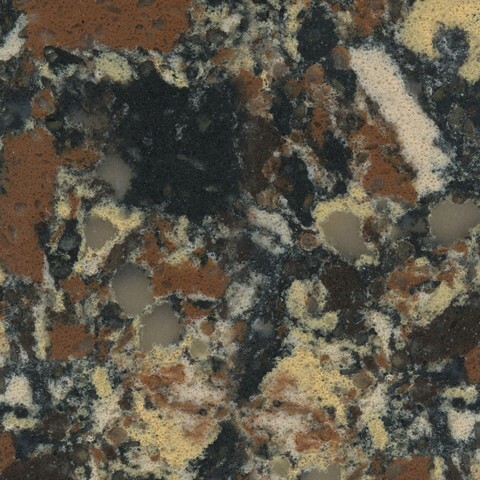 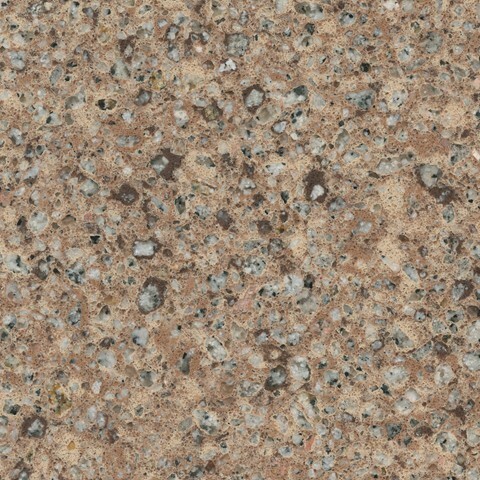 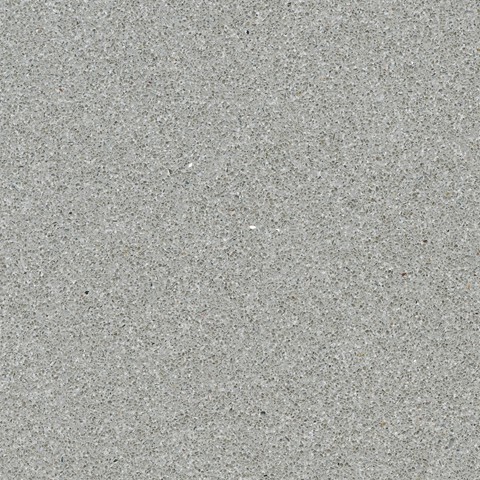 Silestone is a compound that consists mainly of quartz, although it may contain other types of inorganic material. 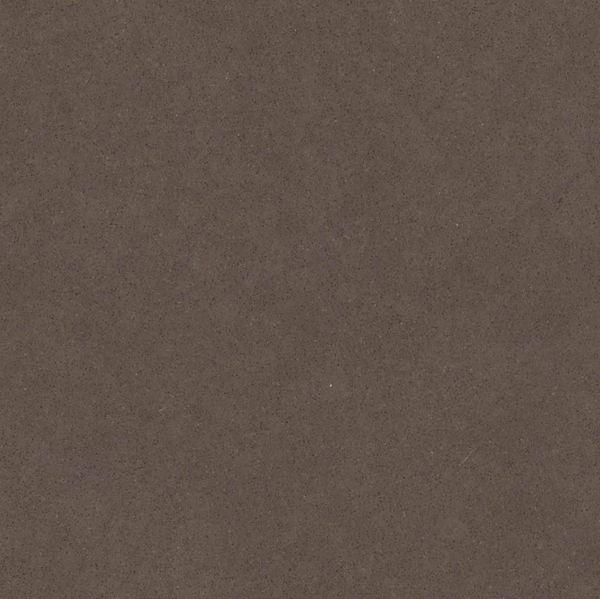 a binder in a proportion that is always under 10%. 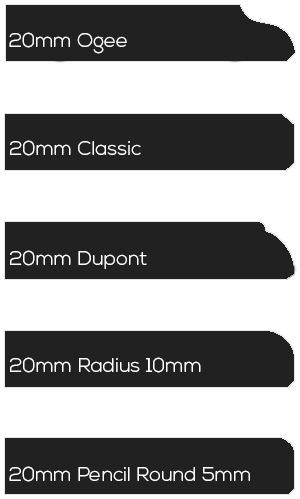 The percentages of the different components vary according to the series. 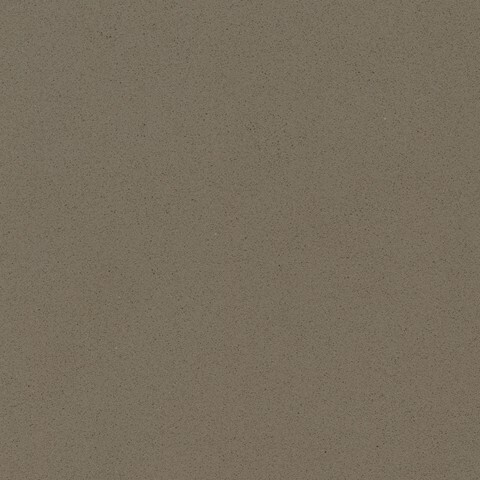 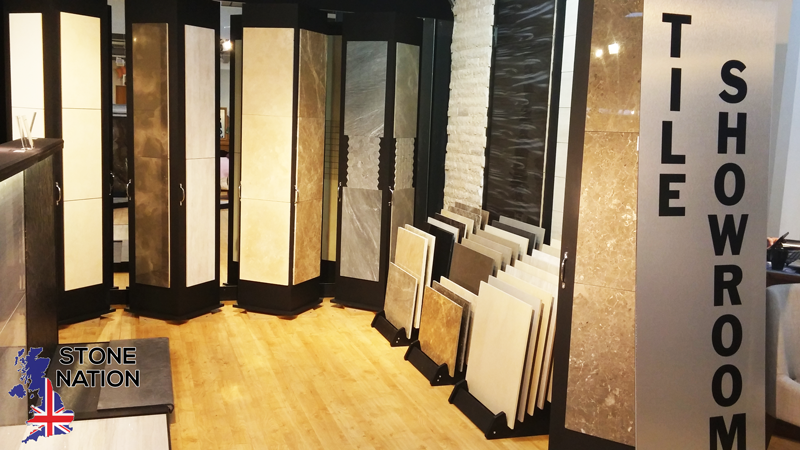 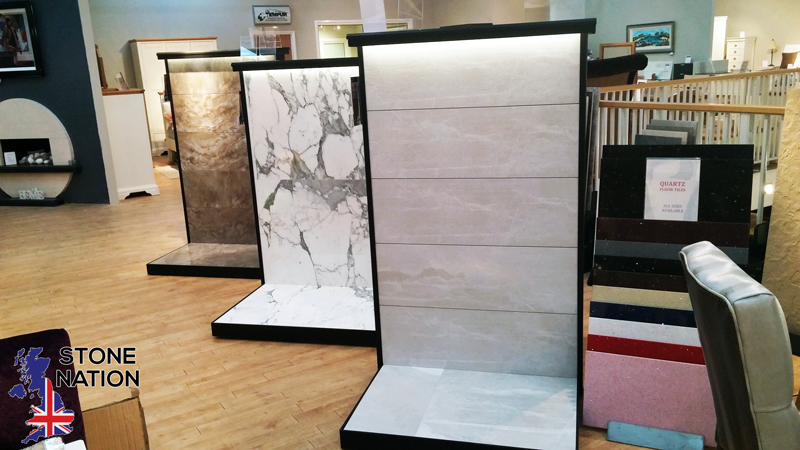 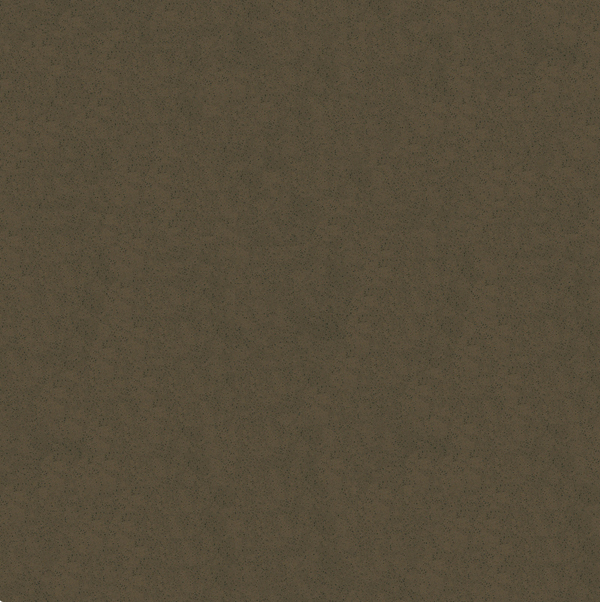 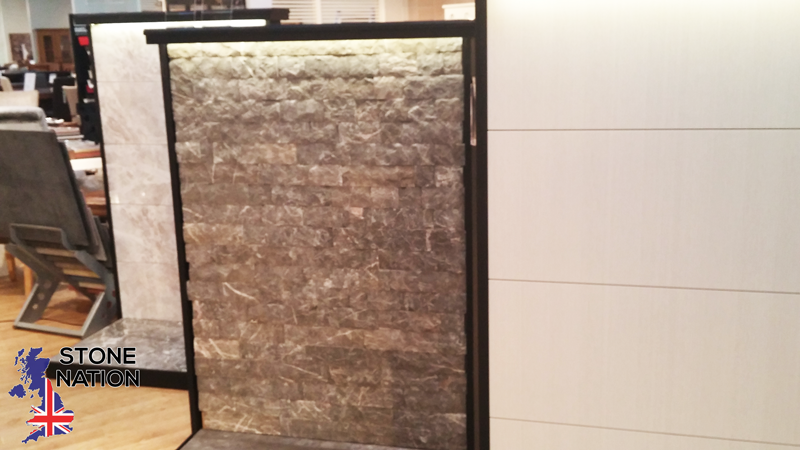 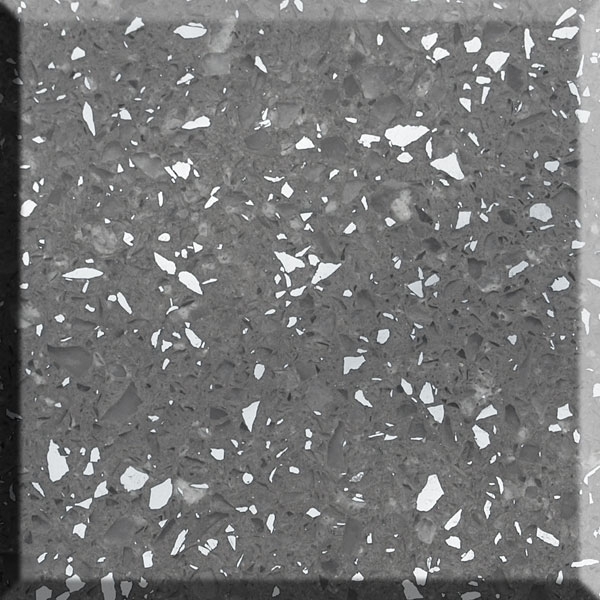 Quality engineered quartz stone for your living space. 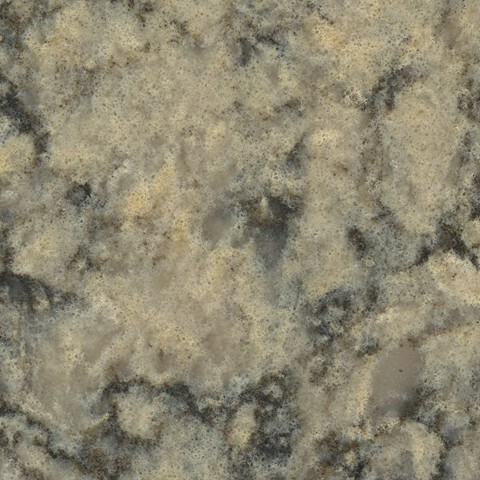 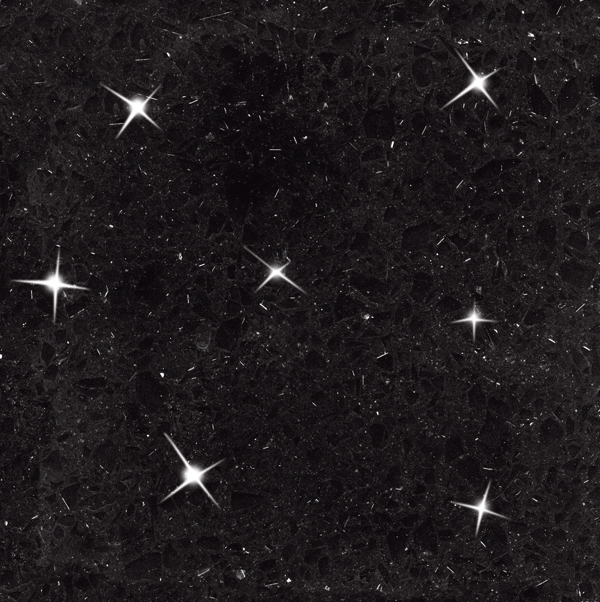 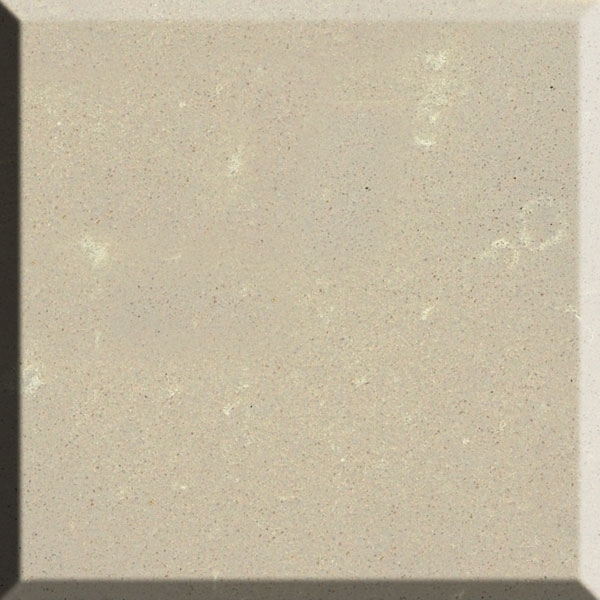 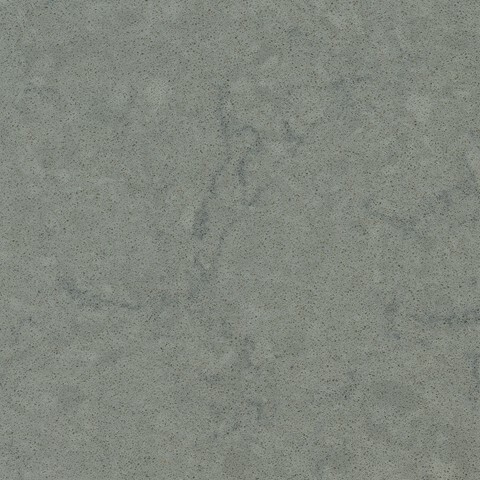 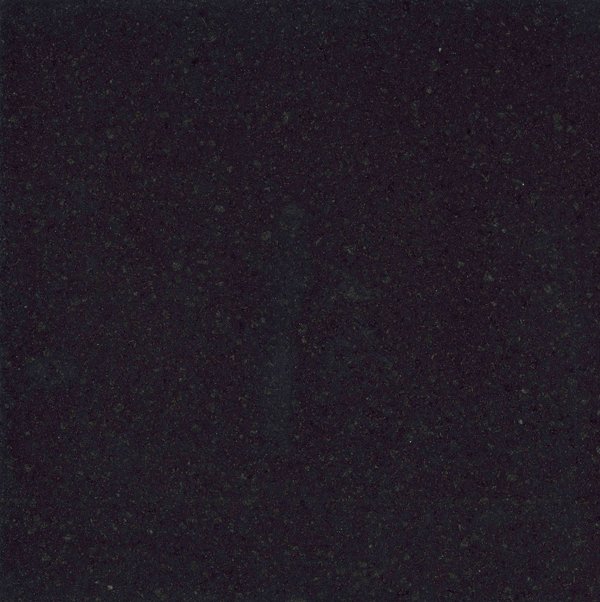 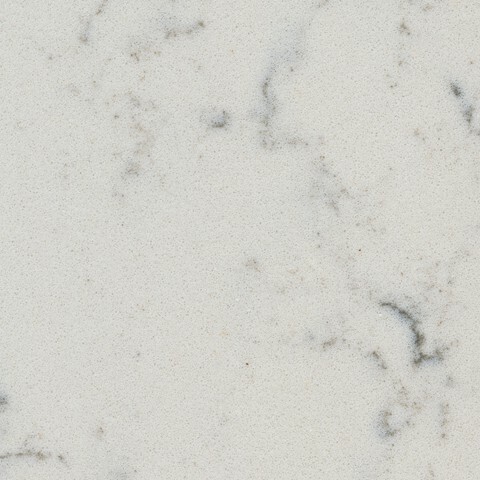 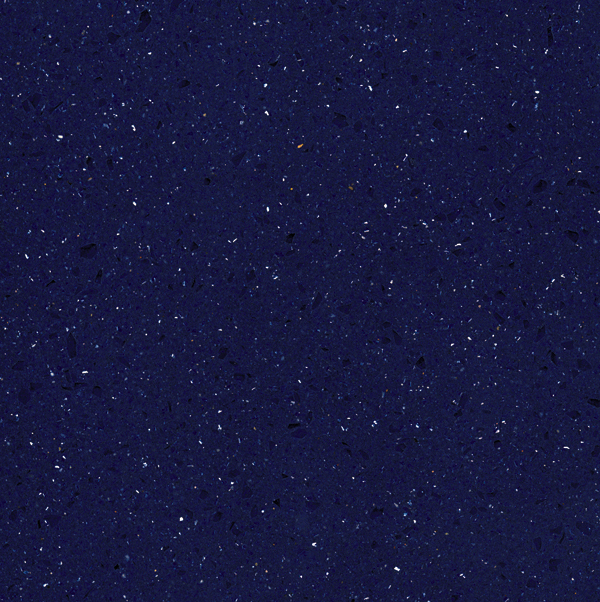 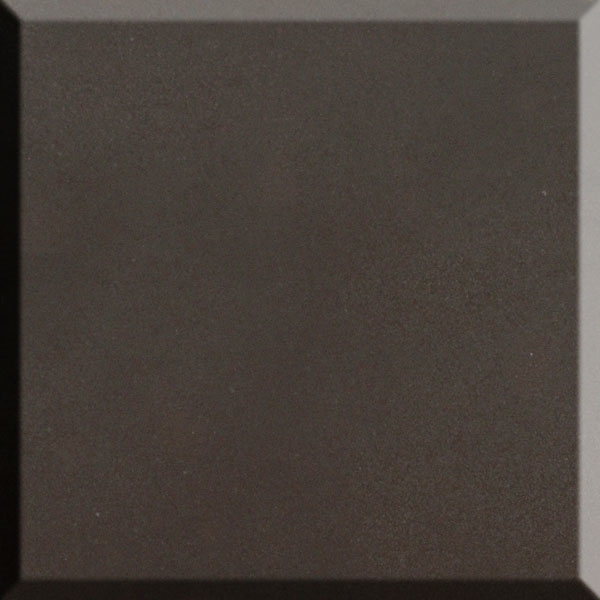 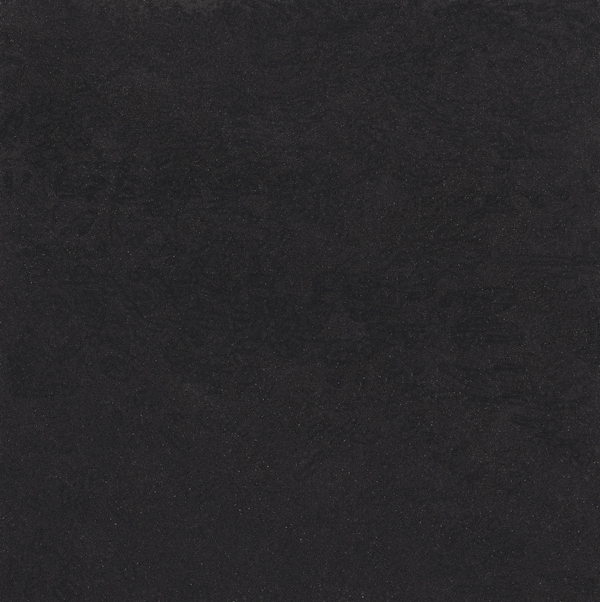 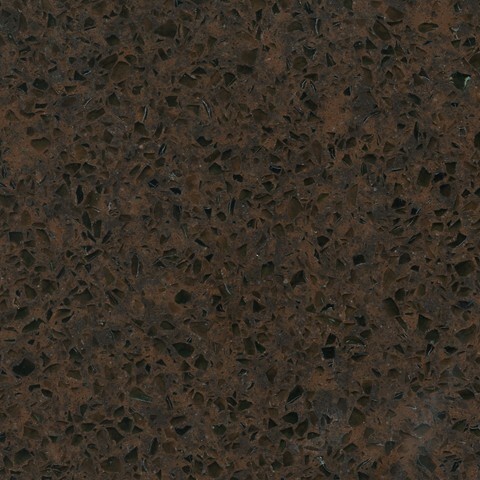 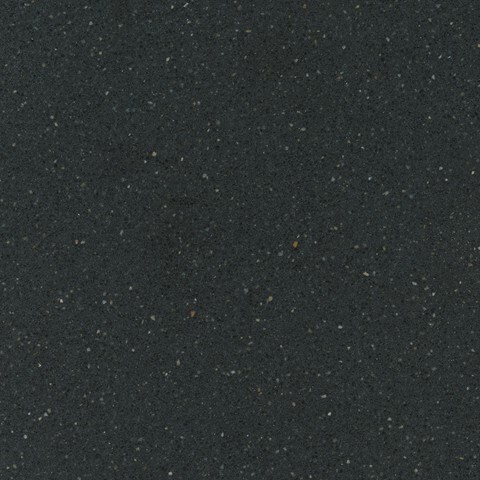 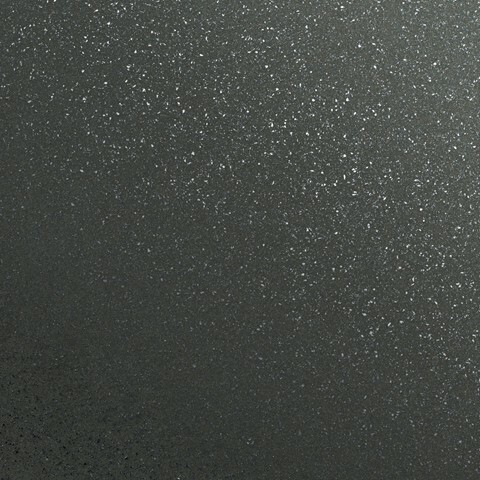 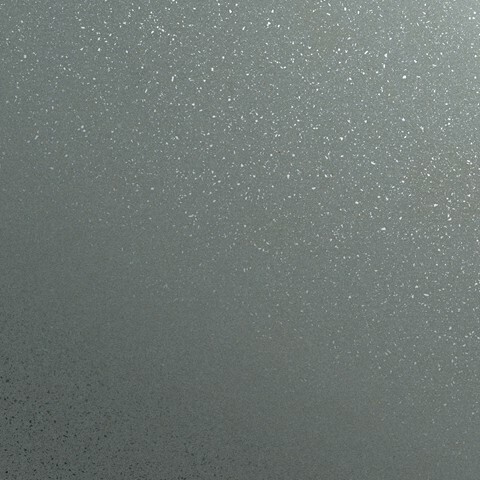 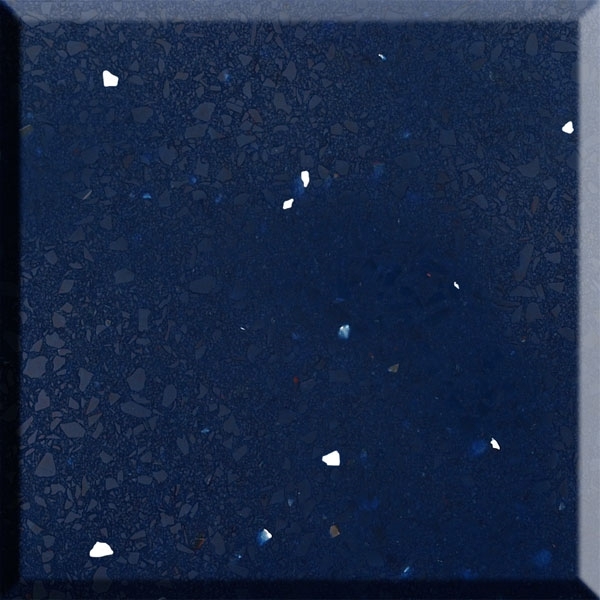 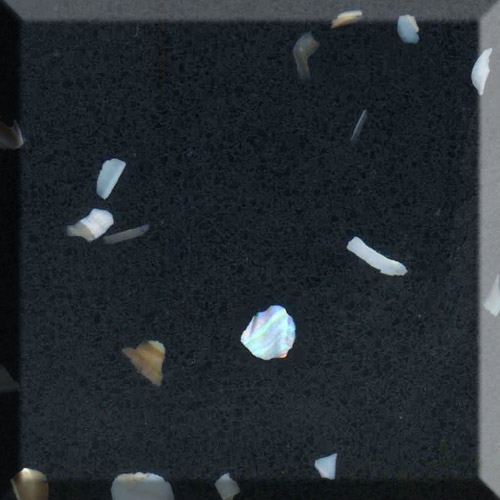 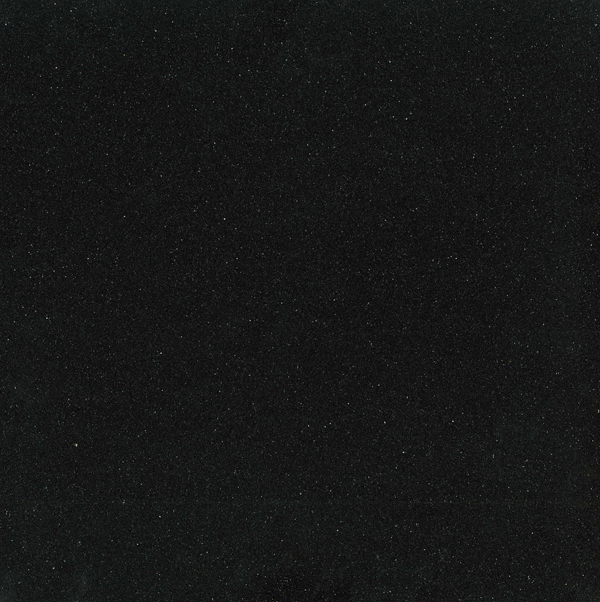 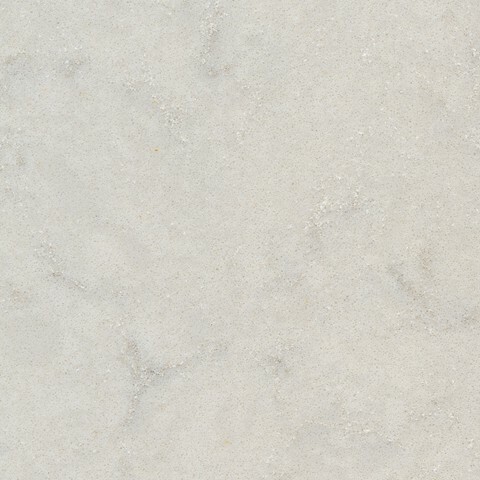 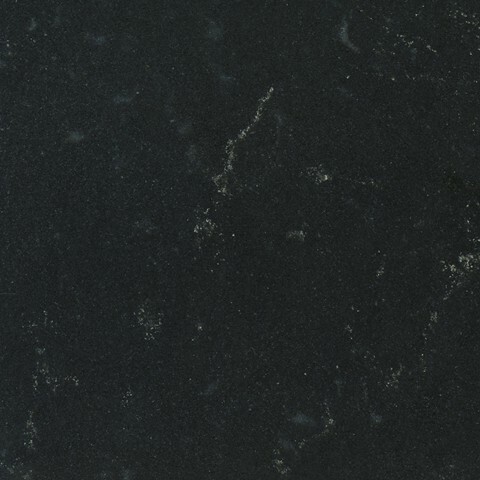 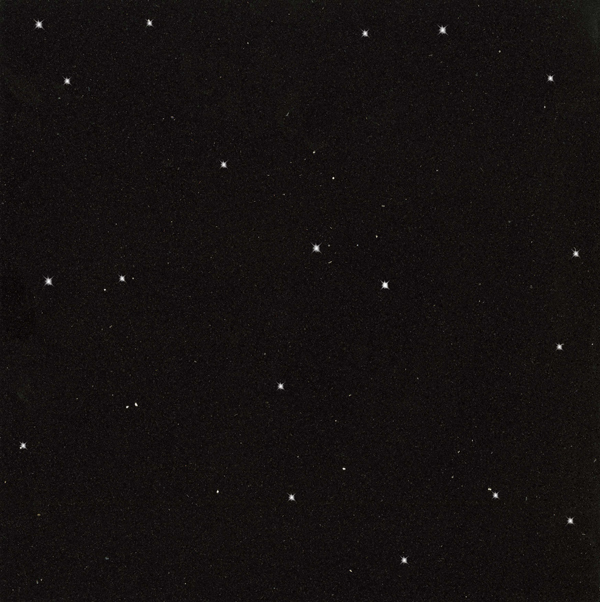 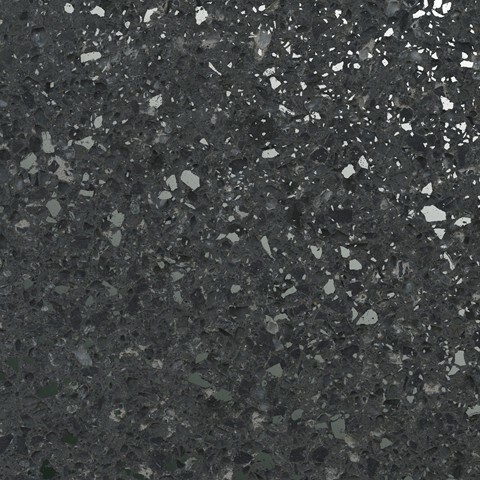 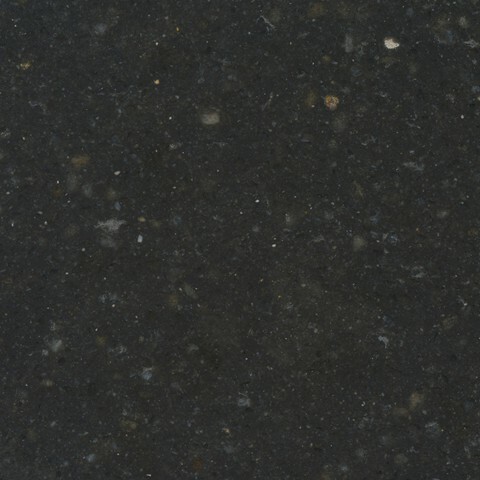 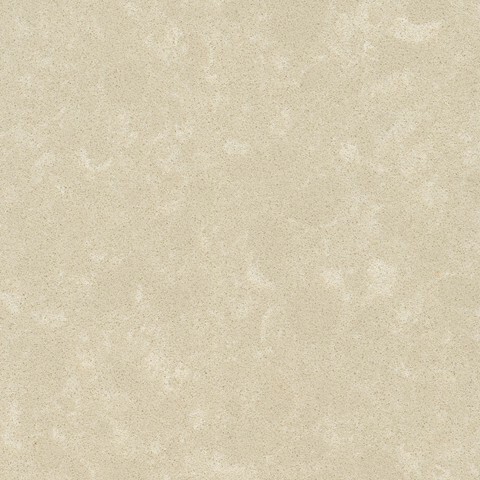 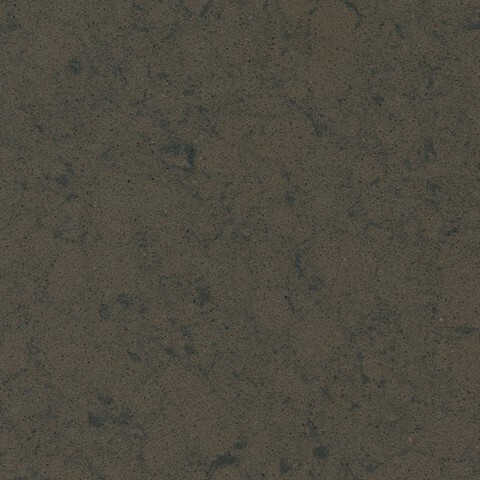 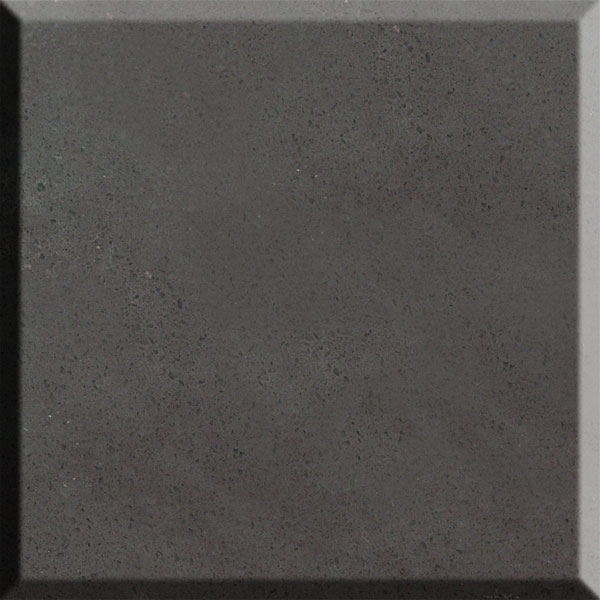 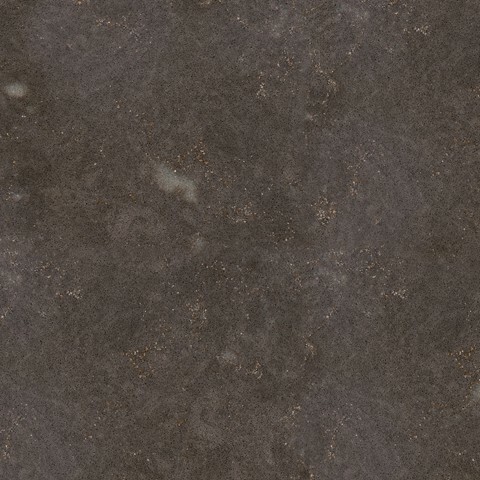 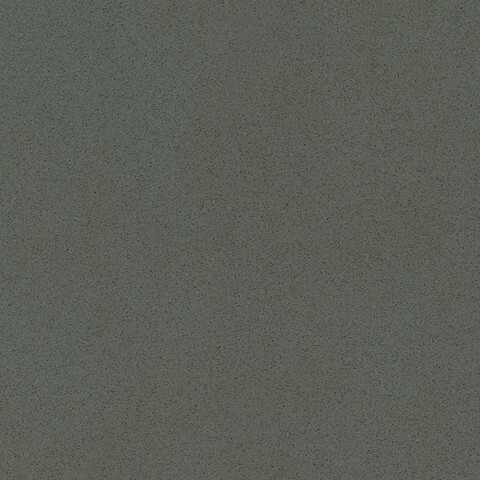 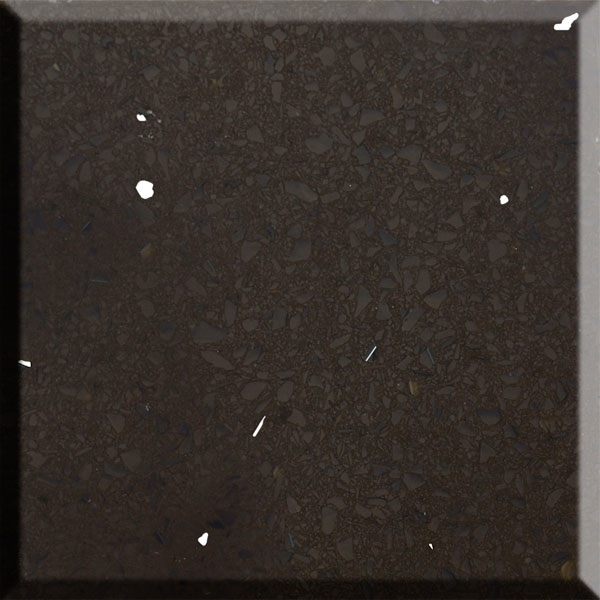 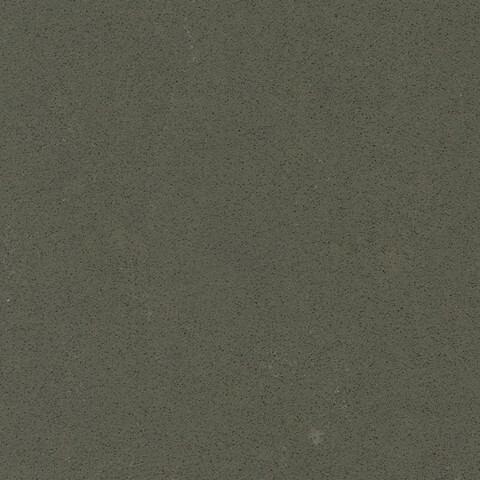 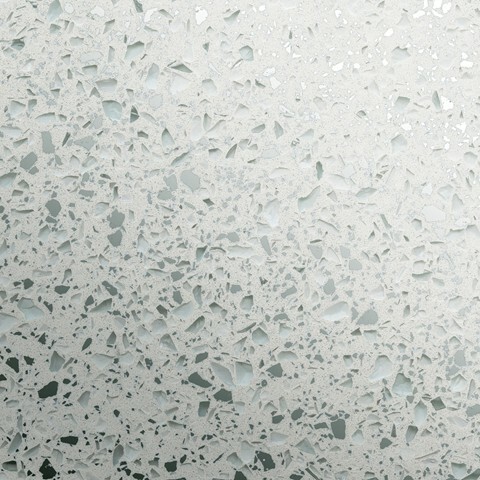 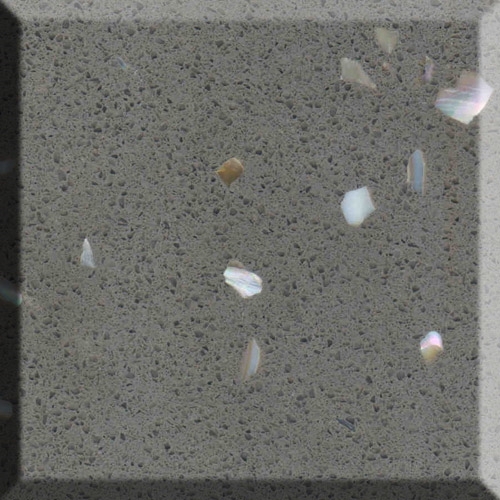 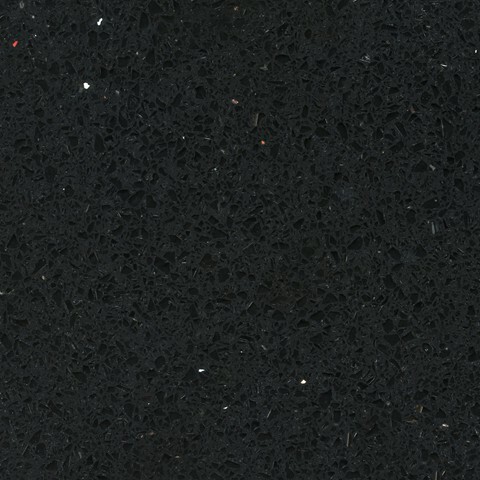 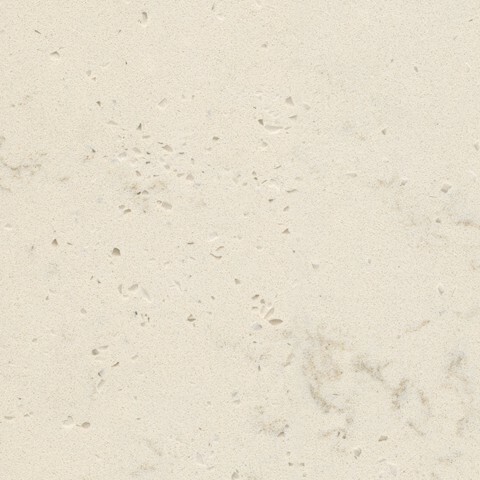 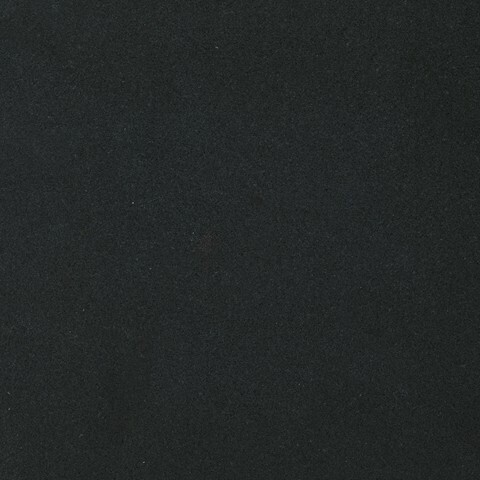 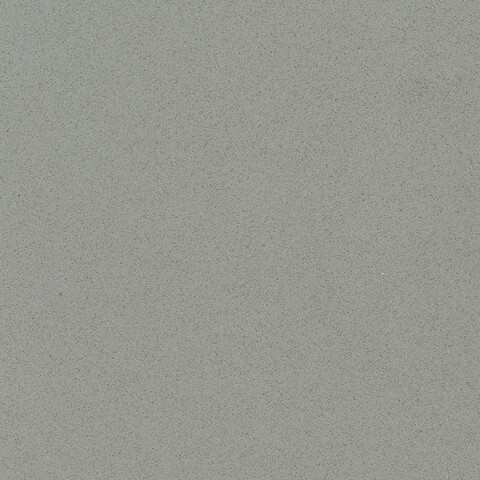 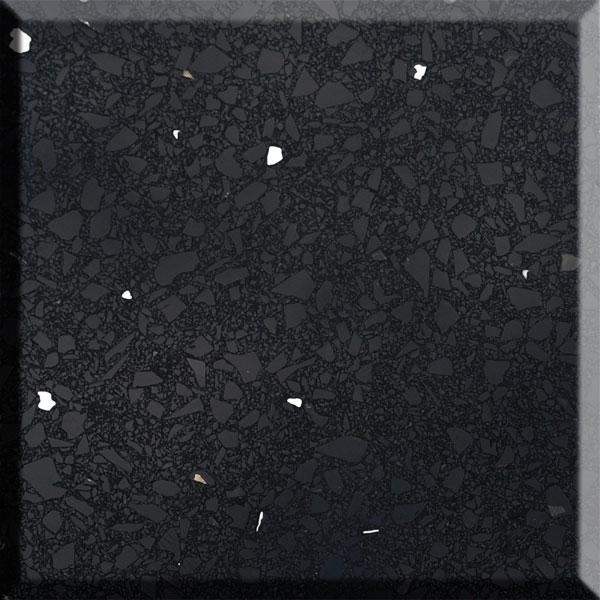 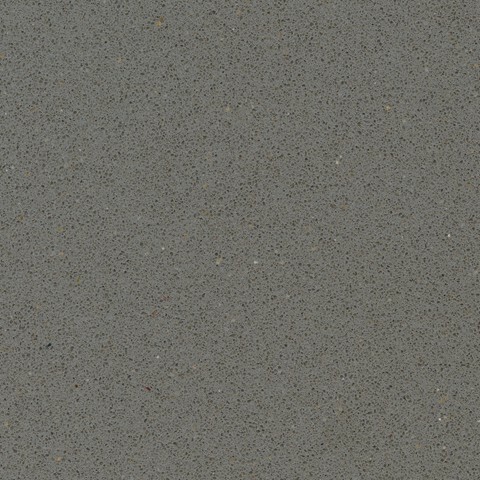 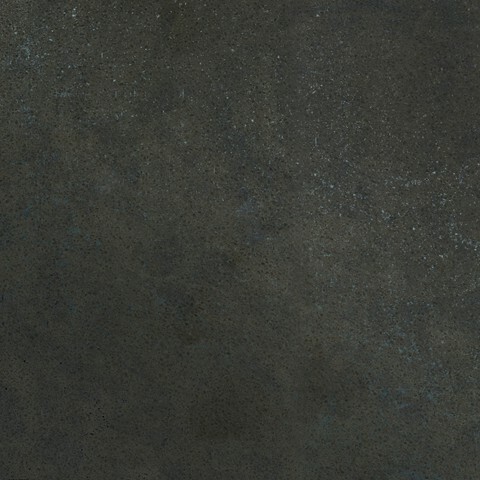 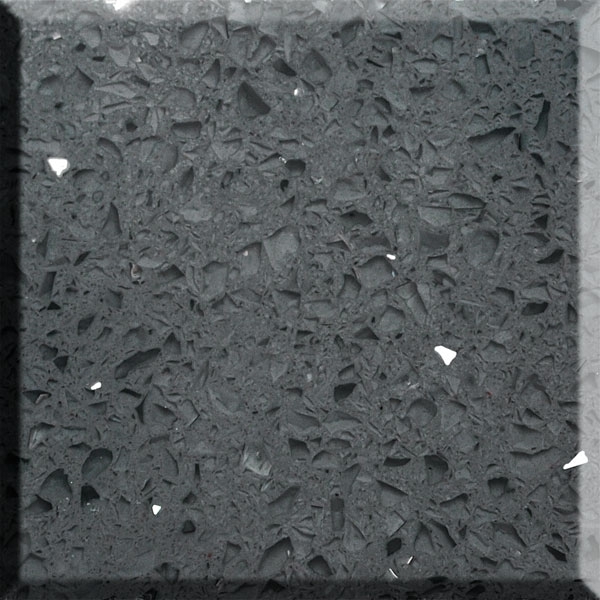 Luna Stone Quartz consists of 93% quartz and 7% polymer resins and are available in 20mm and 30mm thickness slabs. 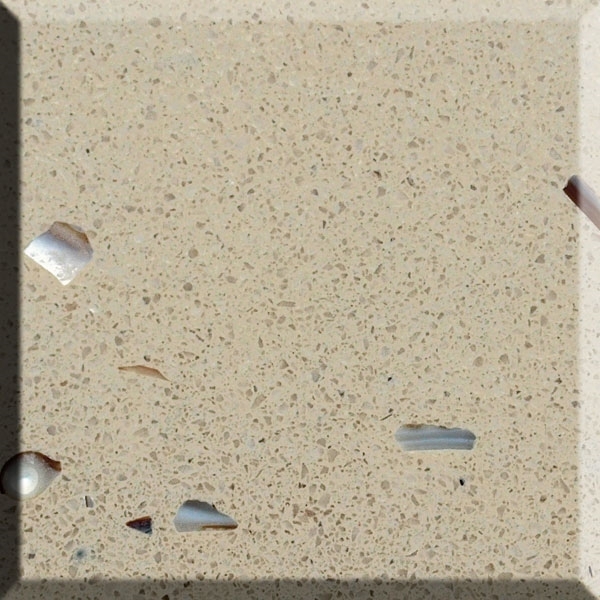 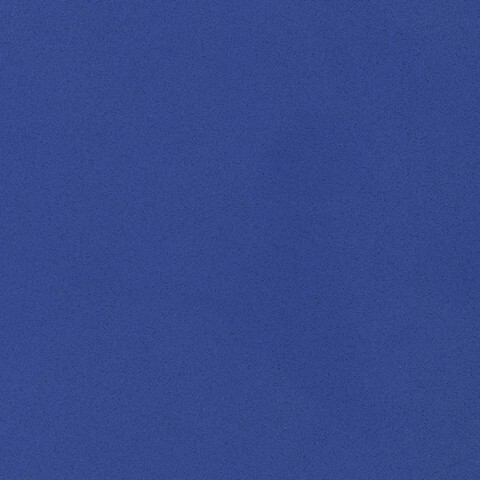 Quarella Quartz represent the charma and elegance of the Italian lifestyle.